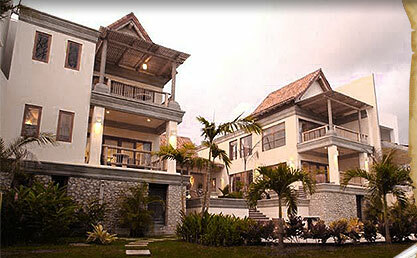 CR01 is located directly adjacent to and can be rented in tandem with CR02 accommodating a total of 22 guests. CR01 is a stunningly beautiful 5-bedroom/6-bathroom, 6,500 sq.ft. beachfront residence located on Playa Langosta in Tamarindo, an area that features the finest collection of seaside estates in Costa Rica. CR01 was designed and constructed in 2002, with 4 bedrooms and additional private apartment accommodating 12 persons, features both old-world Spanish as well as Far Eastern design elements. There is a lovely swimming pool just steps from the Pacific Ocean, a gated private entrance with a 24-hour private security guard , two-car garage and a full caretaker's apartment. The property is minutes from restaurants, nightlife, world class recreational opportunities and 1 hour from the International Airport in Liberia. Each bedroom features a queen size bed, large closets, full bath with shower, bidet, dressing table, and air conditioning. Each of the 4 bedrooms also features a large balcony that commands an unparalleled vista of the unspoiled beach and ocean, just yards away. The main house includes a large kitchen that is designed with the chef in mind. Here you will find vast counter space and storage, including a center island, professional stove top, oven, refrigerator, freezer, dishwasher. Also included is a complete array of appliances such as blender, mixer, toaster, coffee grinder/maker to allow cooking with ultimate ease. Adjacent to the kitchen are the great room and dining area. Here there is ample space to relax and view the scenery outside while one enjoys the comfort of full house air conditioning. Enjoy cable TV, radio, CD player and Internet connection. 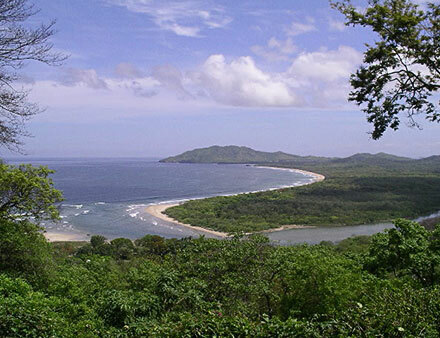 CR01 at Playa Langosta in Tamarindo, Costa Rica is available for vacation rentals at $10,000/week and is also for sale at $5,000,000.